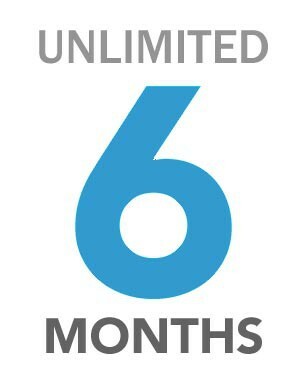 6 Months License upgrade from Trace to Unlimited. Now You can order upgrade from any type of License to Unlimited Level for a half year term. By the end of this temporary upgrade your license will get back to the level where it was. + Oculus Rift and HTC Vive support.